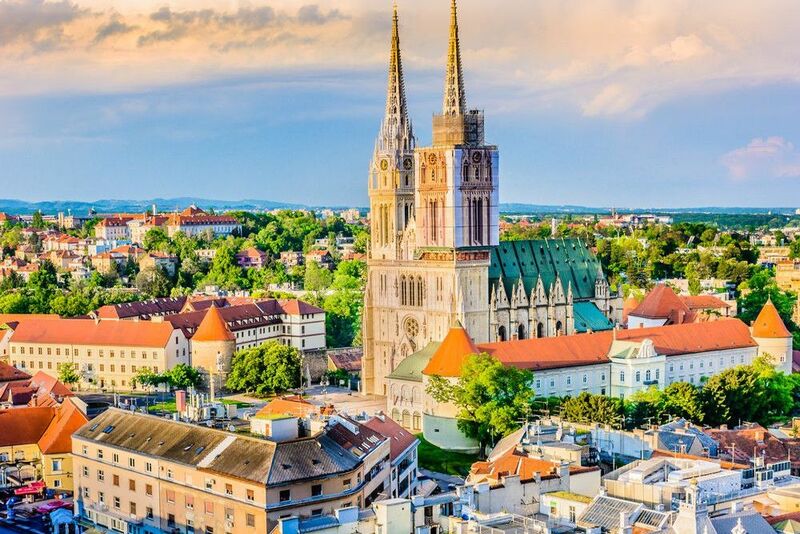 Croatia Holidays January [2019 / 2020] Book Today! 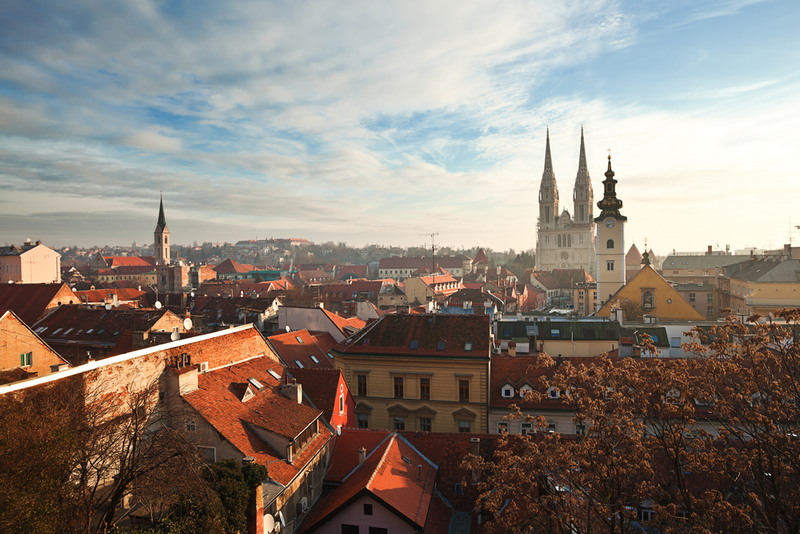 With the festive season behind us, Croatia is stepping into a new year covered in snow and boasting breathtaking scenery everywhere you go. Join the crowd on Sljeme above Zagreb, supporting their favourite skiiers during the Snow Queen Trophy Ski World Cup. 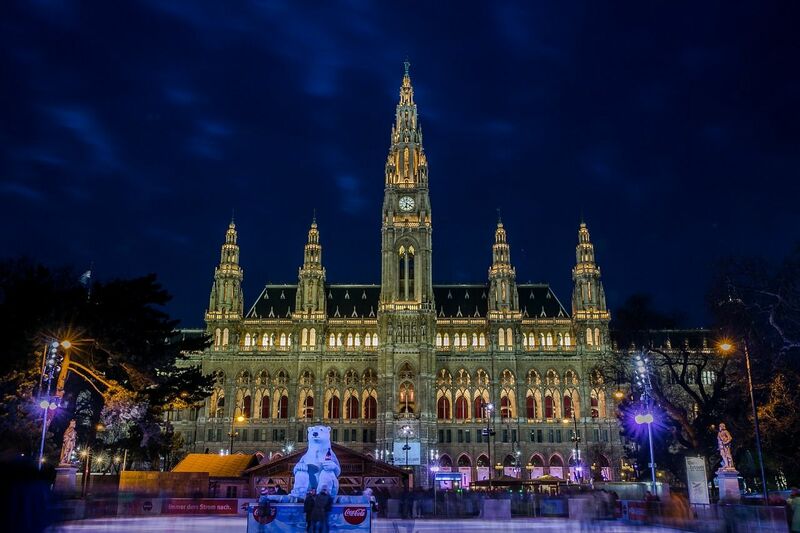 Explore the most interesting museums, galleries and attractions in Zagreb, Vienna, the capital of Austria and Ljubljana, the capital of Slovenia. Cosy cafes and cake shops and affordable prices await in January! 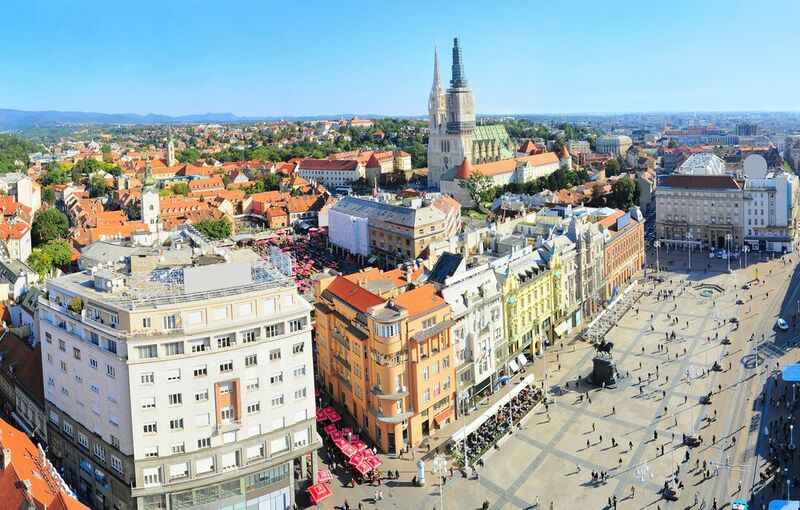 All our Croatia holidays in January come with guided tours, return airport transfers & hotel stays, Spend your time in Croatia with us for a holiday of a lifetime. Book today!